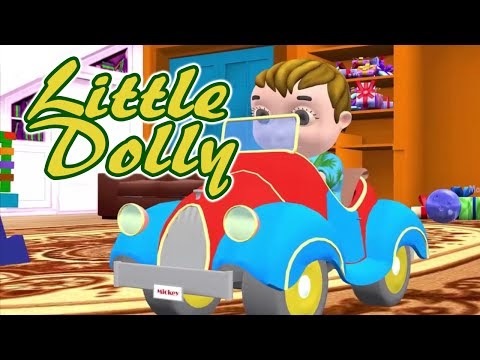 Sing along Little Dolly lullaby and put your baby to sleep. Sing this lullaby and watch your baby sleep peacefully. Sleeping so calm and sweet. i feel like giving her a kiss. Sleep little dolly of mine. I love her so much as no one. i feel like throwing her away. Sleep little dolly of mine, of mine.